10th Feb 2012 Region 7 Sardinia Success! Competitors from Stoke Gifford TKD get great results at the Mediterranean Open. On Saturday 4th February twenty or so lucky participants attended a fun, energetic and inspiring HSTS All Day training on Self Defence under the expert guidance of Mr Horan VI. January presented an opportunity to travel from Edinburgh, Scotland to the recently renovated UK-ITF Headquarters in London for a three day training experience with Master Nicholls and his students. Stoke Gifford TKD students brought to their knees by Master Deedigans self defence knowledge. Already for fourth time, in Znojmo on the 14-th and 15-th of January 2012, there was held international ITF Seminar lead by Secretary General ’’SAULABI’’ Master Trevor Nicholls VIII. Dan. 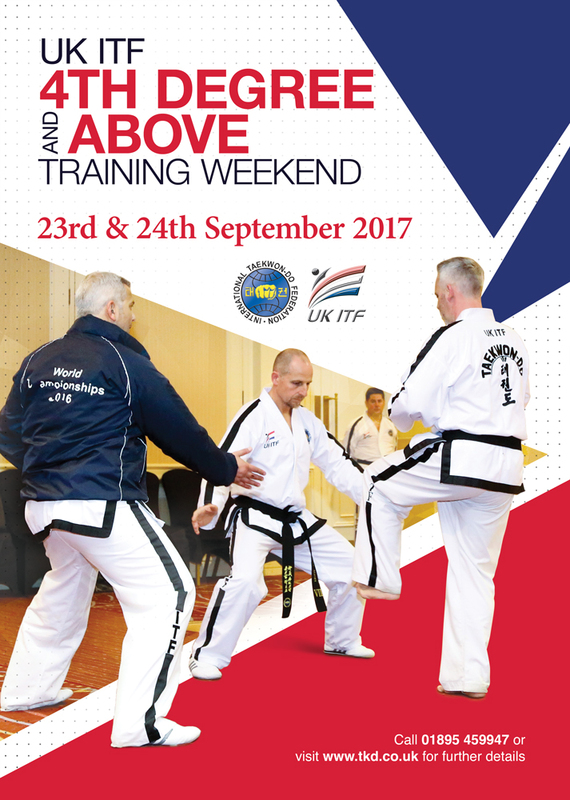 UKITF President, Master Trevor Nicholls, shares his knowledge and skills with the UKITF's North Western outpost. 19th Dec 2011 Shaftesbury TKD - Last lesson of 2011! Shaftesbury TKD - Last lesson of 2011! Once again, Christmas and New Year is fast approaching after we come to another successful end of year for Gassor’s Taekwon-do and The Martial Arts and Fitness Centre. Children from local clubs join together to celebrate the festive season with a series of games and activities. On Sunday the 27th November the UTA region held its first Stomp under 13yrs competition with 80 competitors spread over three categories, Generation X, Kids kickers, and Cadets. It was great to see Instructors from different UKITF regions coming together to gain some knowledge and understanding of the UKITF Pro-Taekwon system and syllabus. 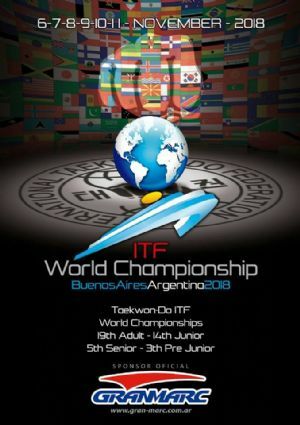 Following months of hard preparation, members of UKITF region 1 were confident and excited to await the opportunity to compete in the 2011 European championships held in Naples. On 14th Oct 2011, The ITF-Secretary General Master Trevor Nicholls arrived at KLIA, accompanied by Master David Lau from Hong Kong and Hong Kong TKD Team. They were greeted by event host MO #427 Zest Mr.Andy Low, Mr.Ivan Liew and Ms.Angel Low included Master Bathi (INO #359), Mr.Chin from JB (MO #349) and Ms.Sharon from Penang (MO #442) as well as other members of ITF-Malaysia.